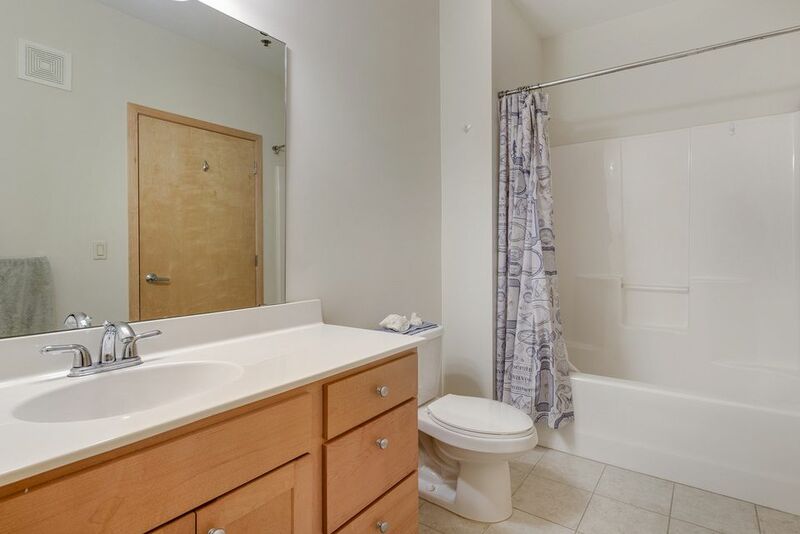 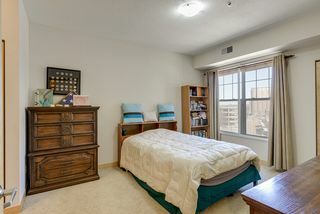 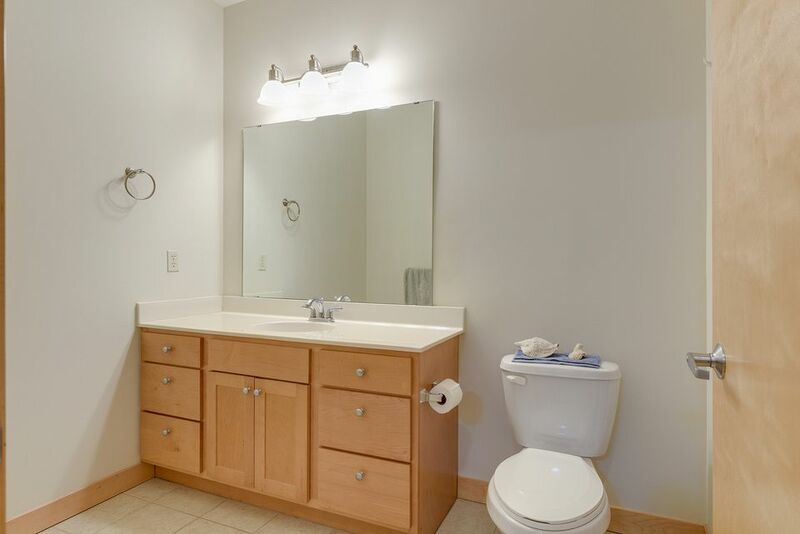 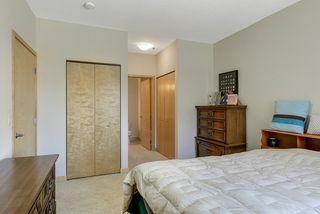 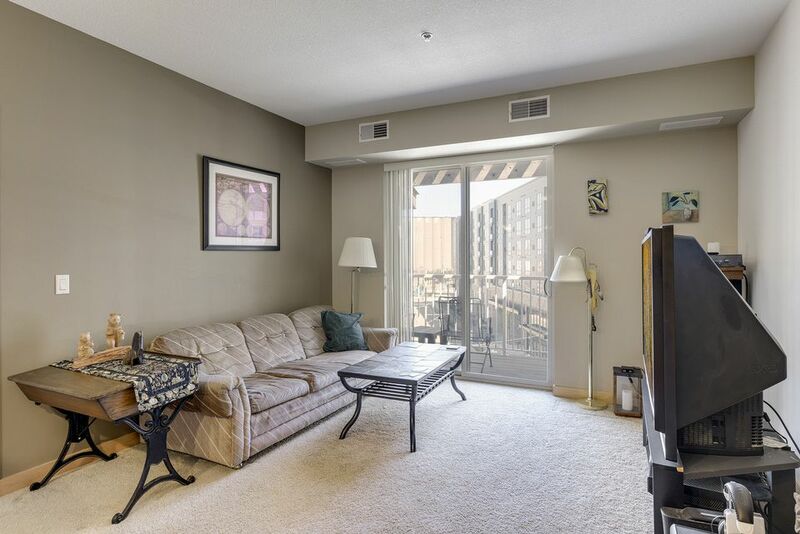 Well-kept two bedroom, two bath condo in Prospect Park neighborhood! 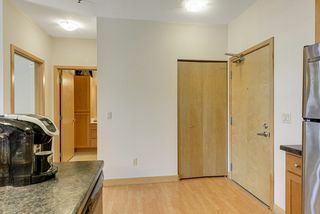 Spacious foyer with walk-in coat closet leads to open kitchen with breakfast bar and plenty of storage. 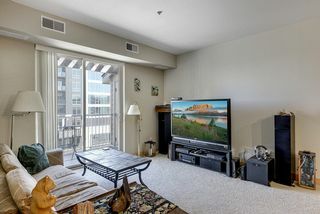 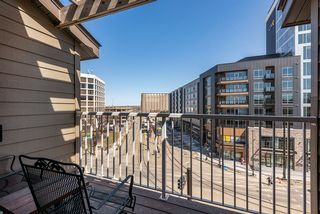 Sunny formal living and balcony patio. 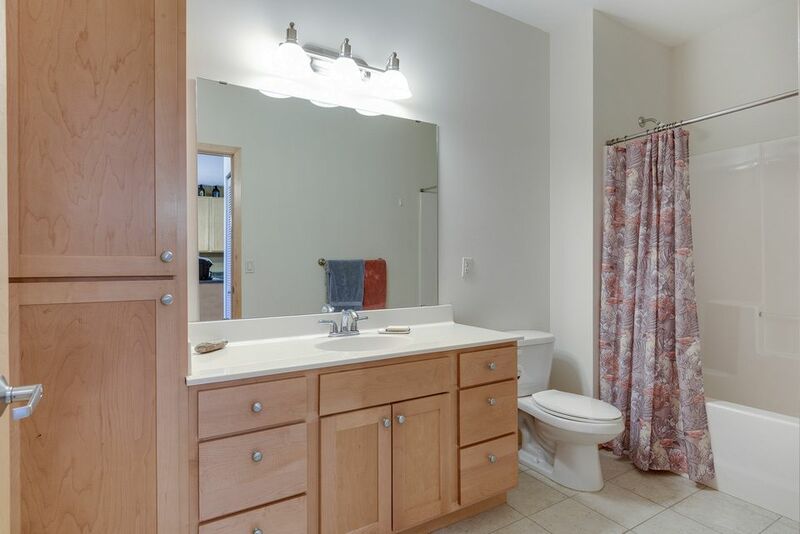 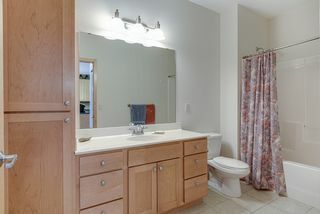 Owner's suite has three walk-in-closets and private full bath. 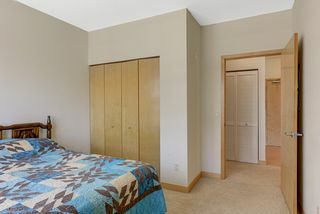 Tucked-away laundry area. 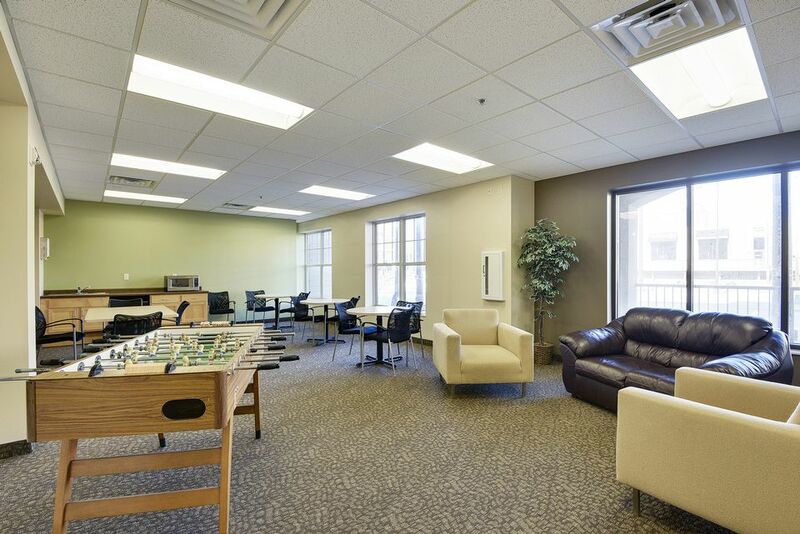 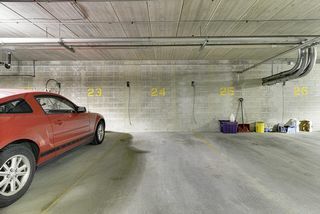 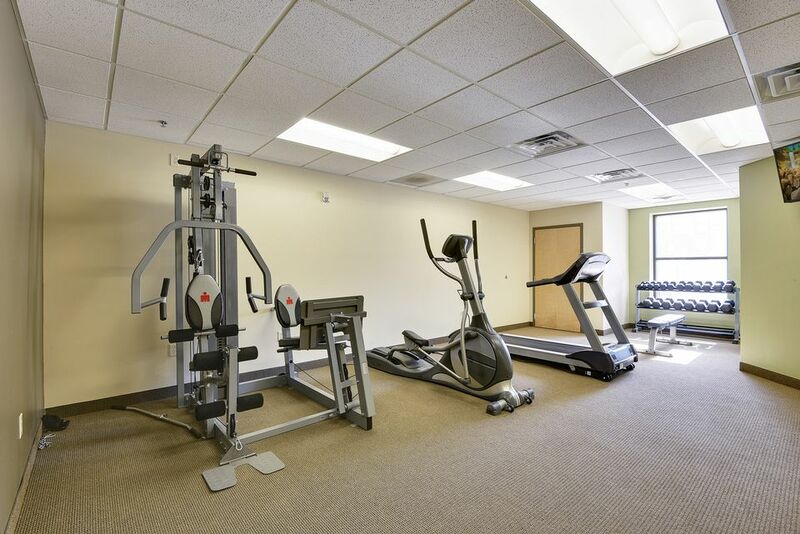 Professional management with 24/7 security, heated garage, and community room. 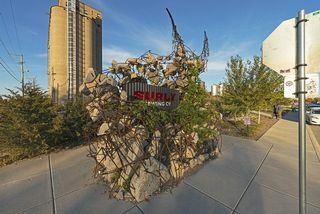 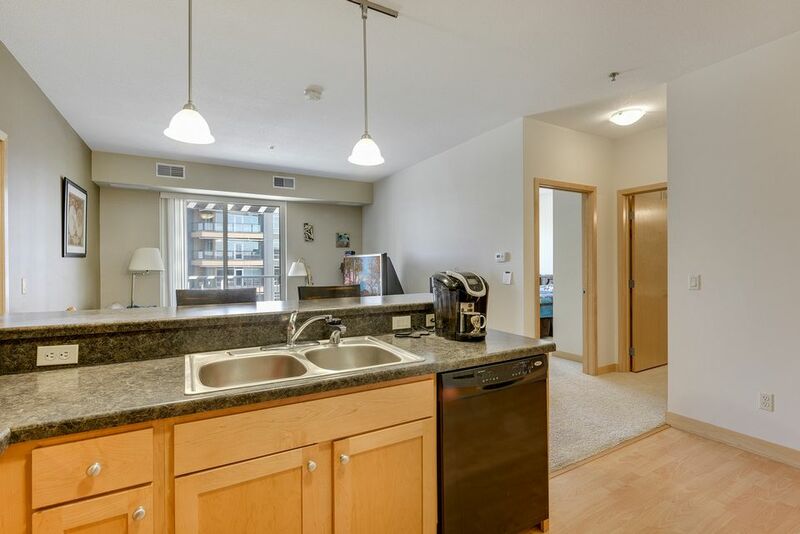 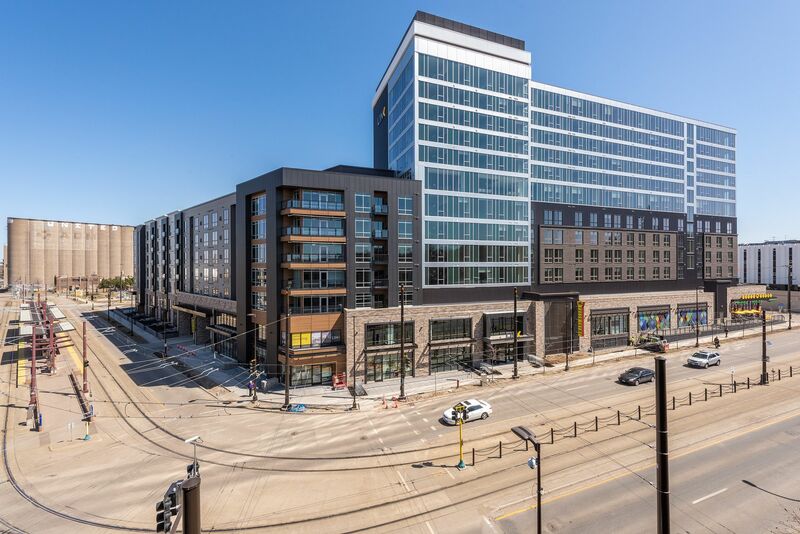 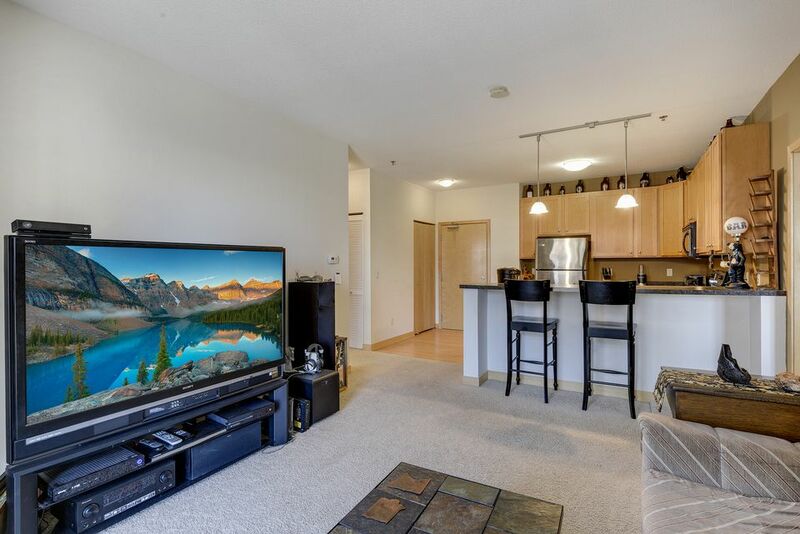 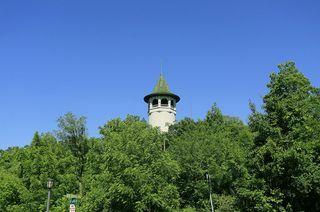 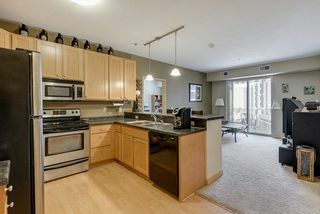 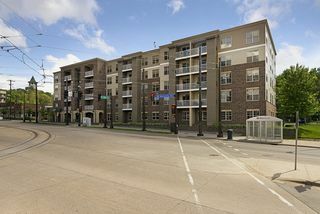 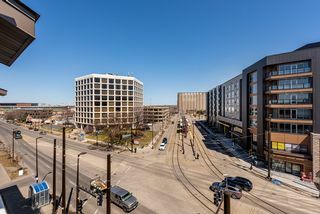 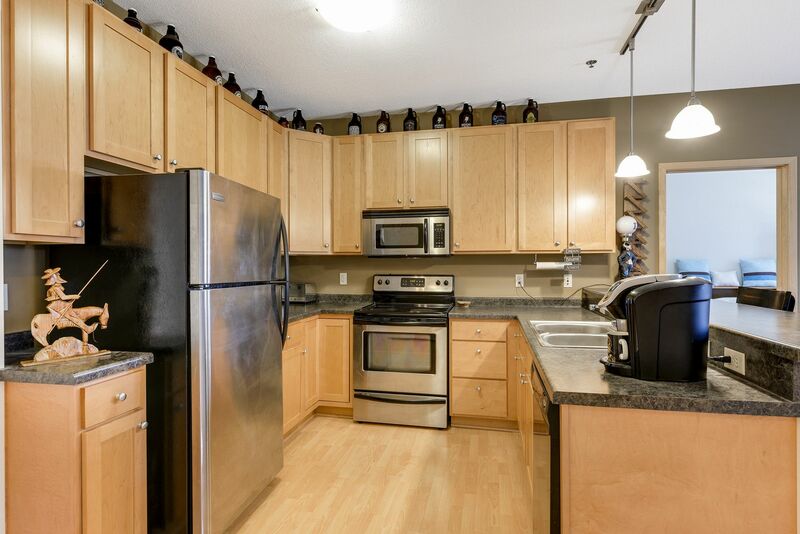 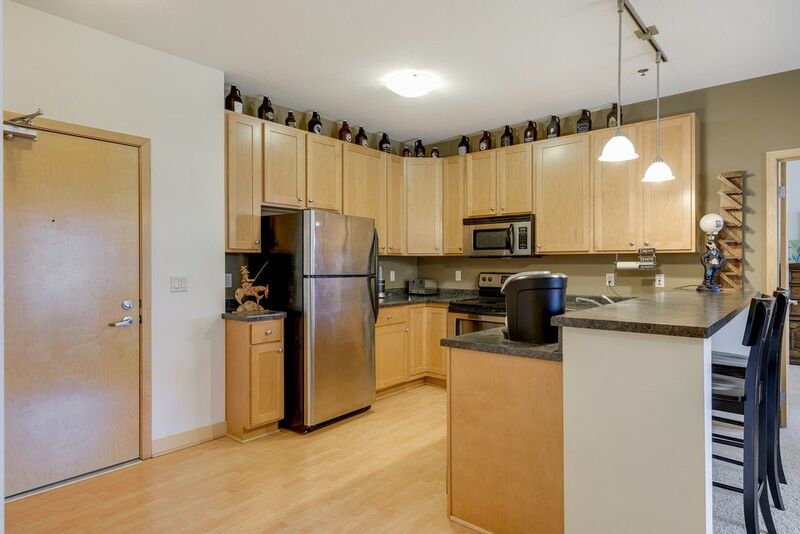 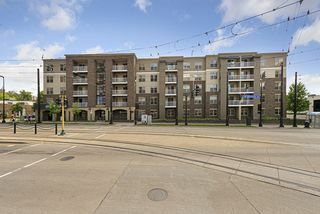 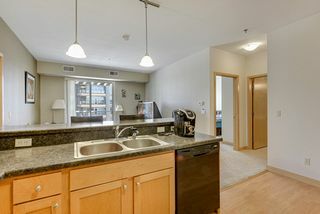 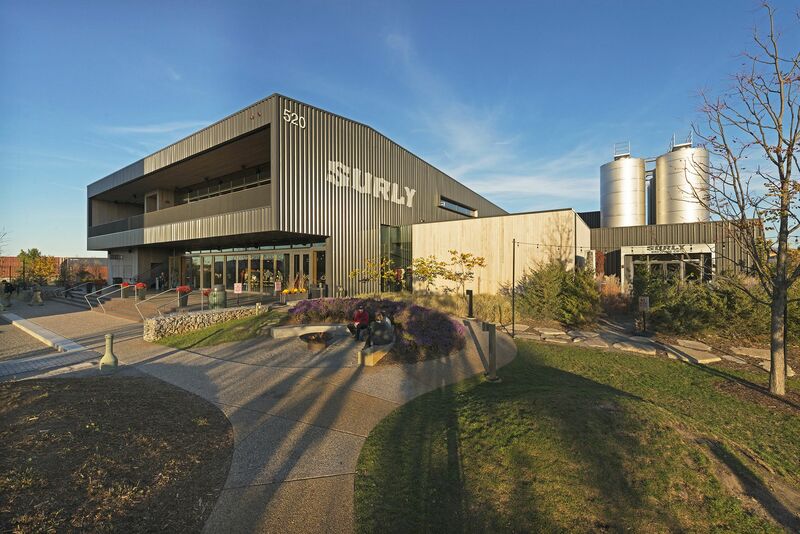 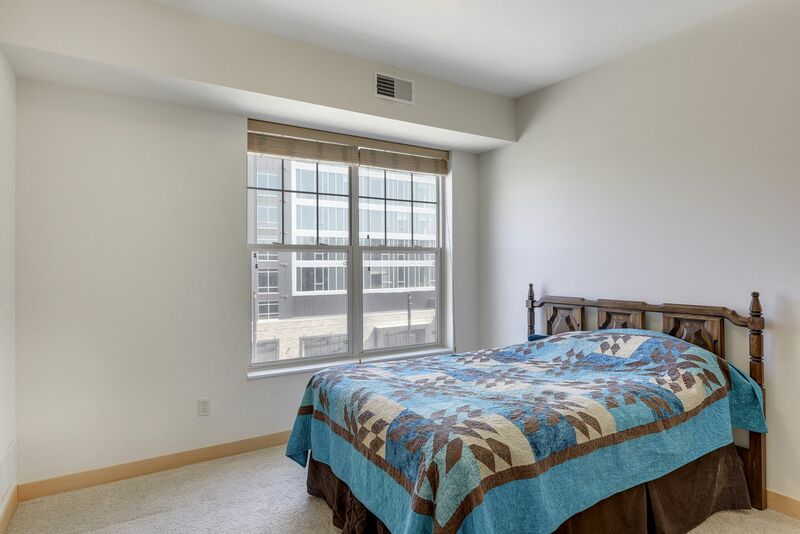 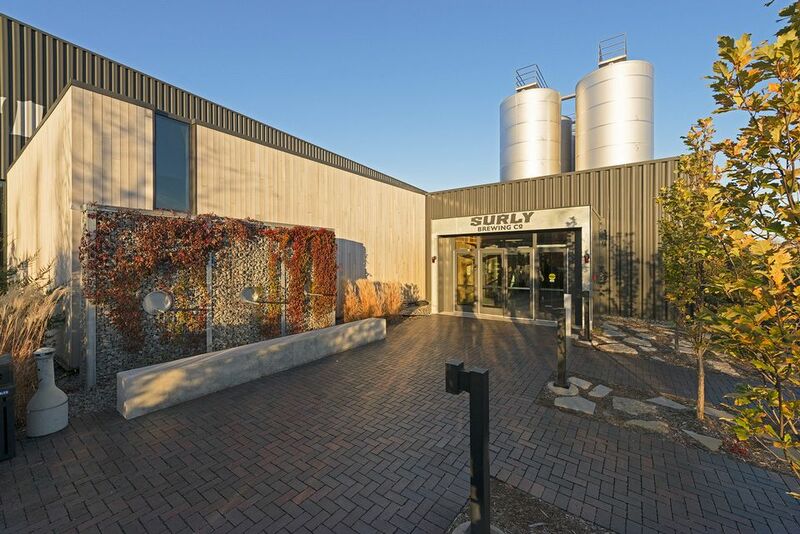 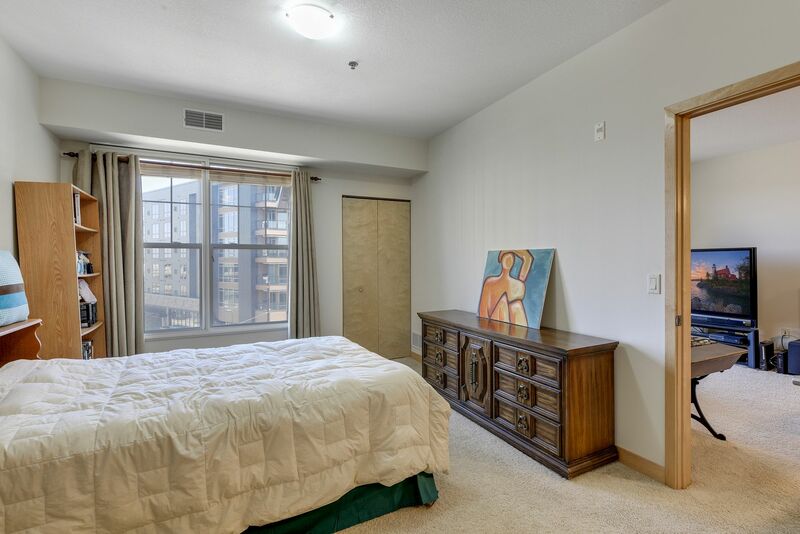 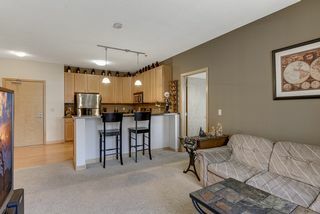 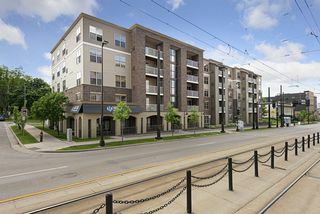 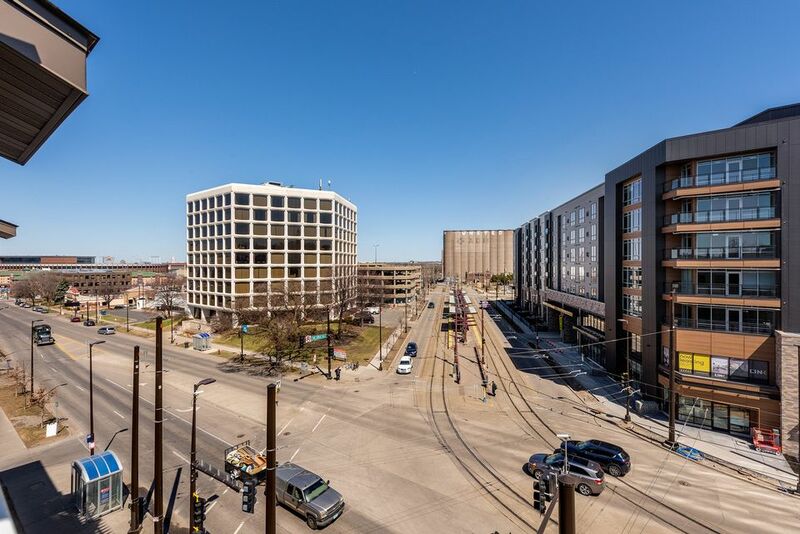 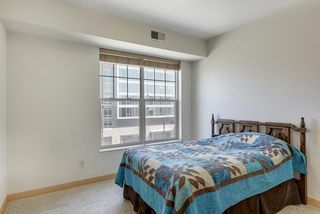 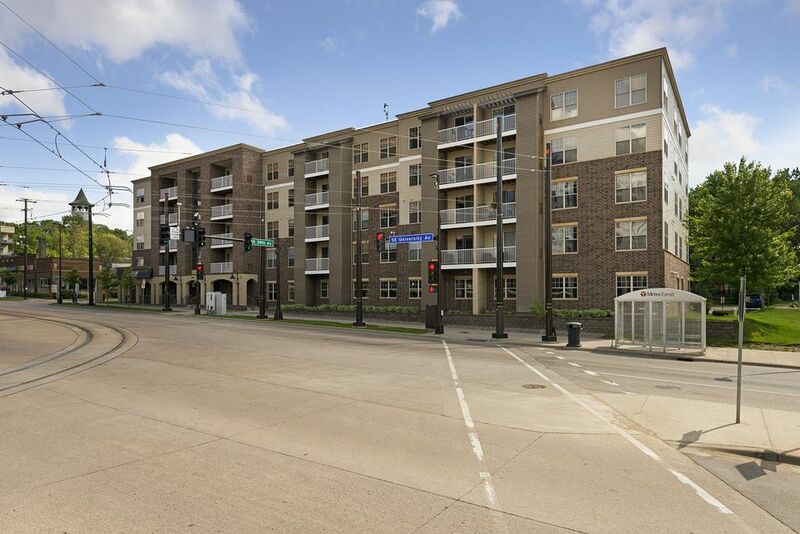 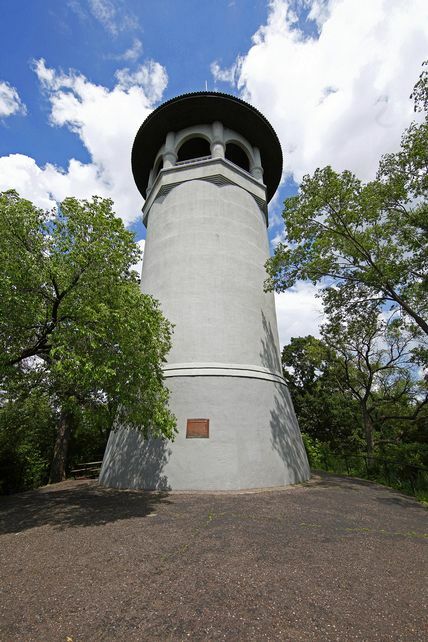 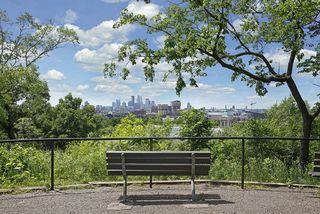 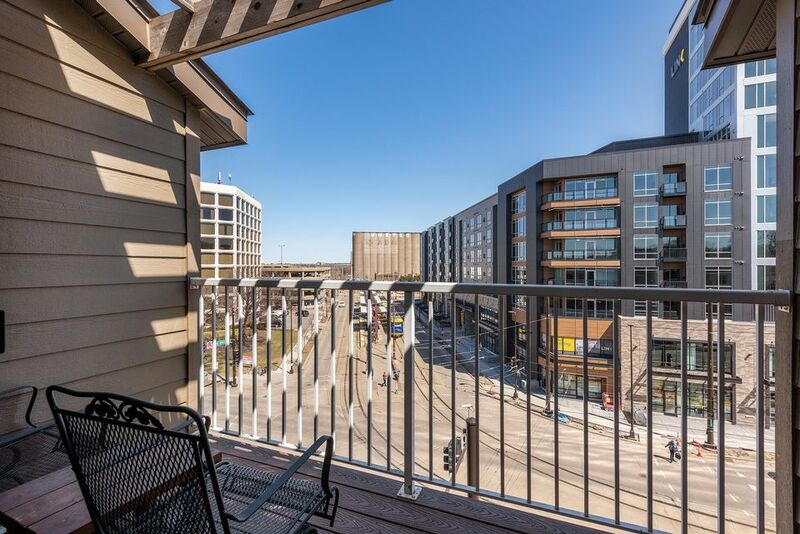 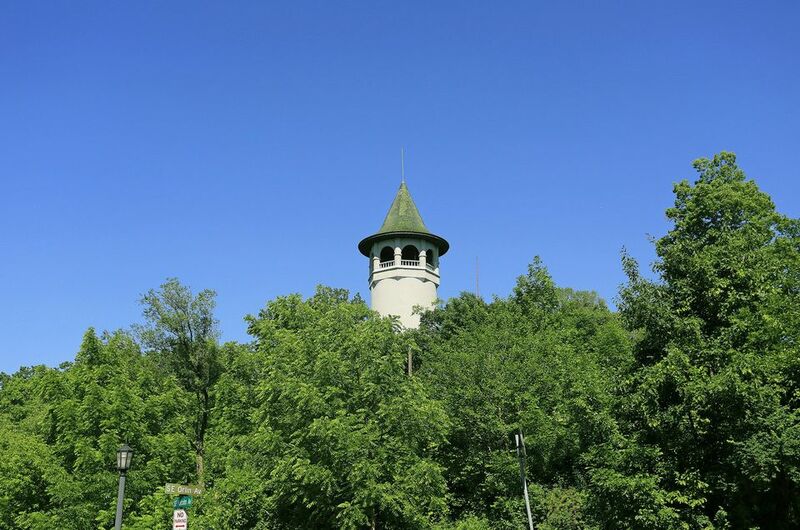 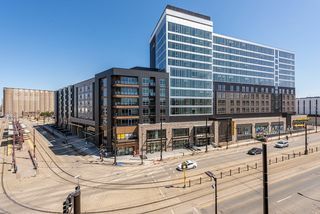 Centrally located near cafes, University of Minneapolis, Surly Brewing, light rail, and so much more!